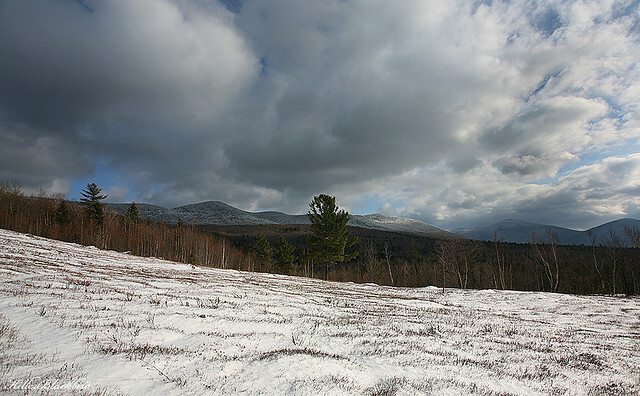 Goshen lies on the southeastern boundary of Addison County, nestled in the Green Mountain National Forest. Goshen is the smallest town in Addison County and one of the towns with smallest population count in Vermont. In the early days of this town, Goshen was a thriving farming community. Today, however, as with most rural communities, most people find employment outside the town limits. The Long Trail runs along the mountaintop here and there is a network of trails for all sorts of recreational use. Goshen is also home to Blueberry Hill Inn, a classic country inn amid a beautiful mountain setting with cross country ski trails and recreational opportunities all year long. Search all listings for sale in Goshen, VT below. If you have any questions or would like more information on a property - contact us. You can also sign up for a free account to save your top listings and get updates when similar listings come on the market.